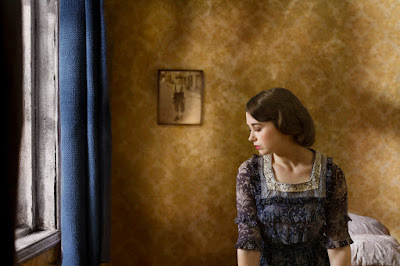 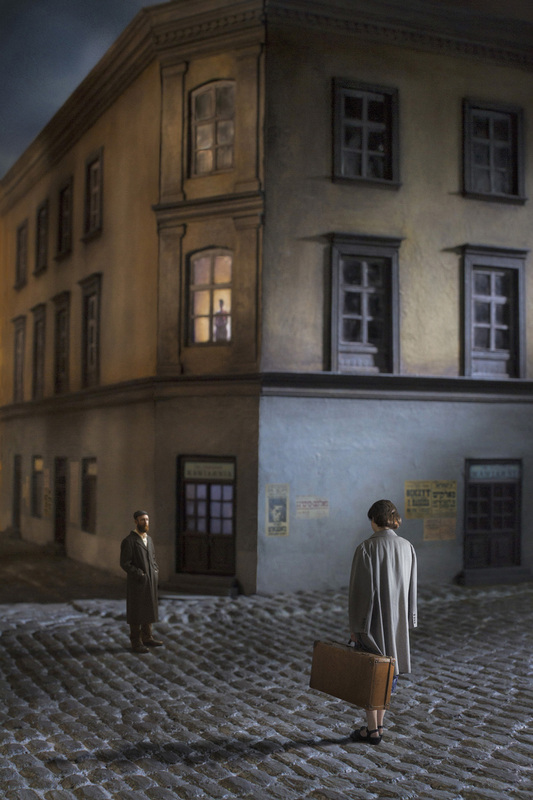 “Once Upon a Time in Kazimierz” is a visual novella, which portrays a fictional Jewish family in 1930s Poland. 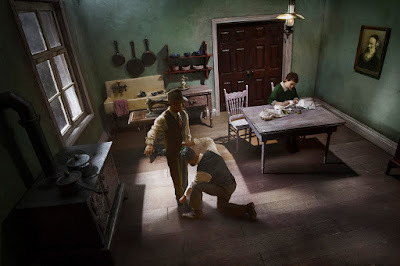 Tuschman's images are visually stunning, his process labor intensive and meticulous—the result of a sophisticated marriage of hand-built miniature dioramas with life-size models. 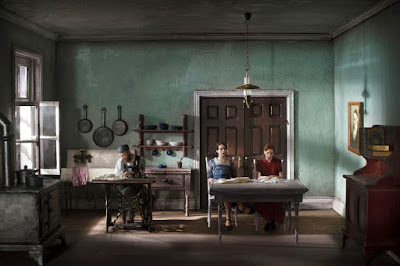 Whereas the 'Hopper Meditations' were an homage to the paintings of Hopper, his new project is a much more personal narrative—his family immigrated from the vicinity of Kazimierz, and his wife went to university in Kazimierz.